We'll Bring The Leather... You Bring Your Game! 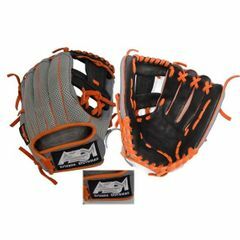 AZ Gloveman is Casa Grande Arizona’s quality leather sporting goods provider. Baseball, softball, batting gloves and more! Catering to Mens and Womens slo pitch softball markets throughout the USA. Why Choose AZ Gloveman For Your Custom Glove? We supply custom gloves to players in the Men's and Women's slow pitch softball community. 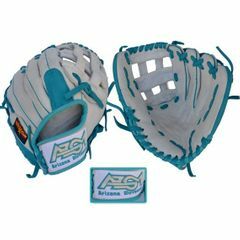 We welcome any softball/baseball associations to reach out to us to consider our Custom AZGM Gloves for their teams. Excellent discount prices on team orders of 12 or more. Gloves are manufactured with “The Best of the Steer hide”, very durable leather. Choose us because our customer service is “Second to None”. Glove prices include shipping in the US. Turn around time is four to six weeks for manufacturing. Depends on size of order. Click Here To Begin The Creation Of Your Dream Glove! We started this business with one simple concept – offer the best possible leather product, customized to your liking at an affordable price! We stand behind our products 100%, if you have any issues with one of our customized gloves the first 6 months, we will replace it FREE OF CHARGE… NO QUESTIONS ASKED. Truly one of the best custom gloves around! Even more important than that is the service Fred Gives and the care he has for each customer. 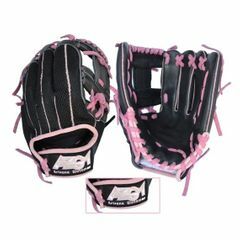 Had purchased a glove for my daughter and was getting ready to purchase another when I told him we would be in Charleston SC for a college camp for my kid. Fred drove over just to “meet a customer” and watched the camp and talked softball for a good while. Truly a great guy selling a great product. My wife and I both purchased custom gloves from Mr. Fimbres. I had spoke with Fred a couple times through Facebook Messenger. He was always quick to respond and took the time to answer my questions. So when we decided to order, it was an easy call to go with AZ Gloveman. After ordering through the website I was immediately contacted to verify my order. The gloves showed up way faster than I anticipated and was exactly what we ordered. We now have two top notch gloves made from great leather from a company with excellent costumer service. 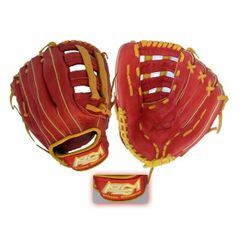 Arizona Gloveman is a provider for custom baseball, softball gloves as well as custom batting gloves.